Discover the best product range for you. Tricovel® has created different treatments designed to meet all your needs. 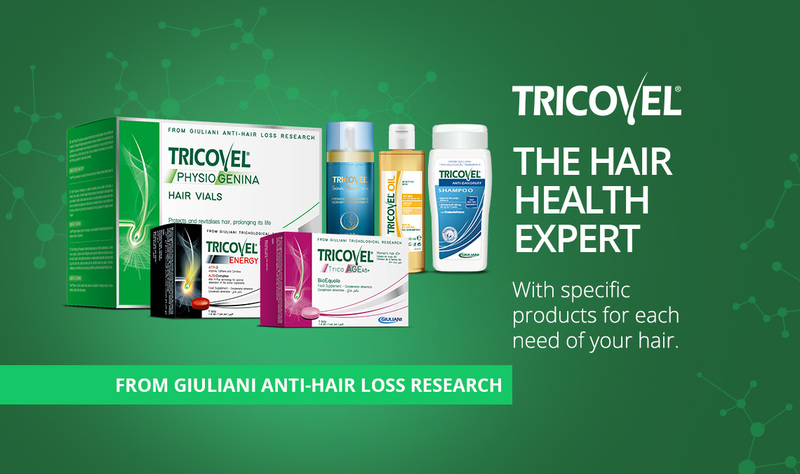 For over 25 years, millions of consumers have been relying on Tricovel®* to find the best answer to their hair needs: targeted, effective and unique solutions for hair health and beauty that make Tricovel® the No. 1 product line in the Italian anti-hair loss pharmacy market**.  Innovation, scientific research, clinical trials, global patents and pharmaceutical quality are the foundations of the uniqueness and success of Tricovel® products. High investments in research and an in-depth knowledge of hair allow Tricovel® to continuously develop effective products that incorporate innovative active ingredients and cutting-edge technologies. The effectiveness of the active ingredients and product formulas is tested by in-vitro and clinical studies under dermatological control. Patented active ingredients and technologies make Tricovel® products unique. The choice of ingredients and production processes, rigorously Made in Italy, follow the quality standards of a pharmaceutical company with over 100 years of history. Each Tricovel® line meets a specific need for hair care. Aware of the different problems that hair and scalp may present – including temporary and seasonal hair loss, thinning hair, dandruff, sensitive skin – Tricovel® formulates its products to take care of hair in a targeted way, from within and outside. The systemic and topical solutions of Tricovel® with NeoSincroBiogenina and Physiogenina, TricoAGE 45+ and Energy lines, in combination with cosmetic complementary products (shampoos, conditioners, masks), guarantee the targeted action that is indispensable for strong, full-bodied and visibly healthy hair. Quality, reliability and safety: this is the secret of the Tricovel® line and its effectiveness in hair care.